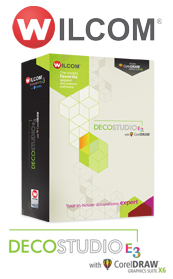 Wilcom® DecoStudio® e2 brings your embroidery designs to life. From vector to embroidery, the stitch engine of Wilcom, combined with the graphic design software of CorelDRAW® X5, helps you create embroidery, print and appliqué designs, fashion apparel, and now rhinestones, with ease! You’ll quickly find DecoStudio e2 to be indispensible graphics and embroidery software. Wilcom EmbroideryStudio e2 is built for demanding production and provides flexible and intelligent tools streamlining your repetitive tasks. Wilcom ES will help you build robust embroidery designs that stitch flawlessly. 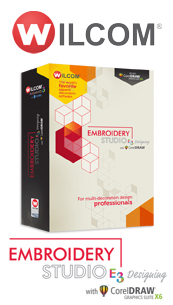 Wilcom embroidery software is offered in three levels to suit the different needs of today’s professional apparel designer. 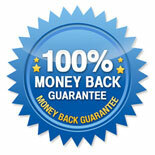 Choose the Wilcom embroidery software package that best suits your embroidery design demands.